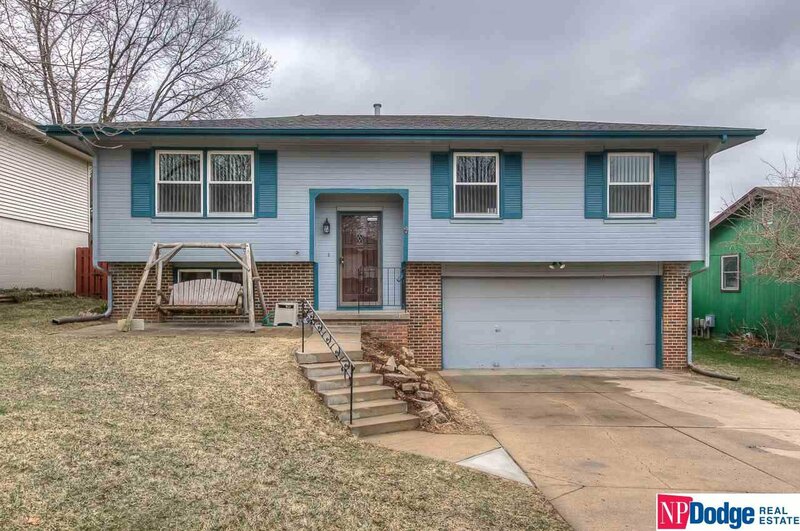 So much to love about this home in Millard! BRAND NEW furnace, a/c and carpet. Newer roof and windows. To top it off, there are THREE bathrooms, all with a shower or bathtub. Efficient wood stove in basement saves on heating bills in winter! Master bedroom includes an en suite bathroom, as well as plenty of space for a king sized bed! Above ground pool not currently set up, but included in sale, if buyer wants. AMA. Listing courtesy of NP Dodge RE Sales Inc 108Dodge. Selling Office: Np Dodge Re Sales Inc 148dod1.